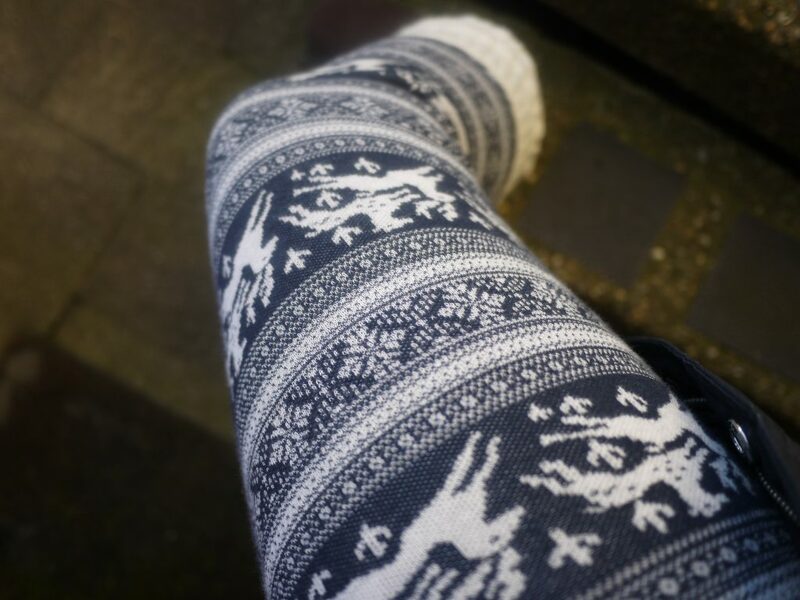 I’ve been on the hunt for some Christmassy leggings for ages, and I finally stumbled across these ones from Jack Wills whilst I was out shopping for my sister’s Christmas present. They are easily the most comfortable pair of leggings I have ever worn and I can see me getting tons of wear out of them this winter. 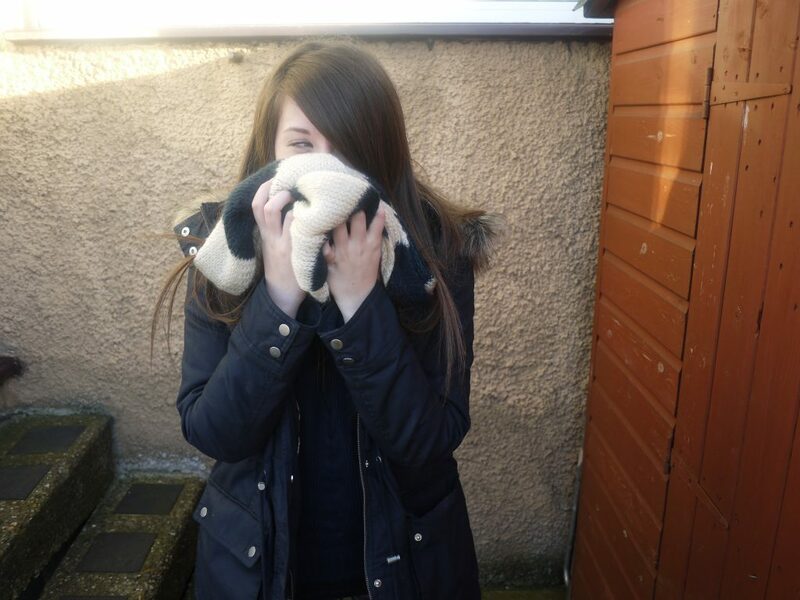 Cue the embarassing photos of me trying to pose..! 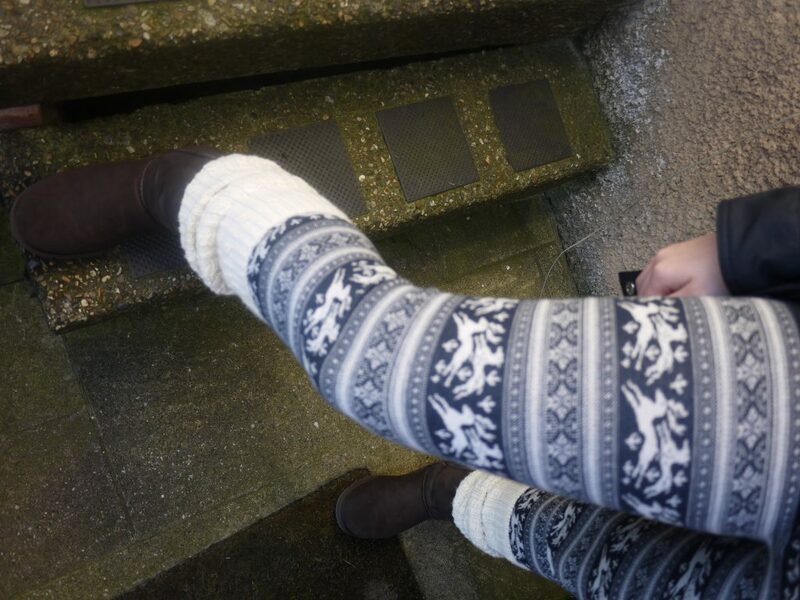 Have you got a pair of festive leggings?